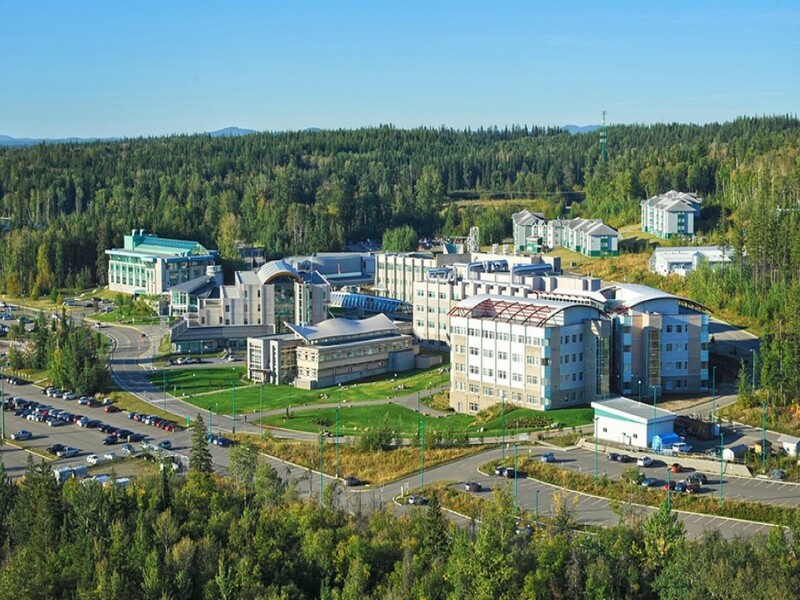 UNBC provides outstanding undergraduate and graduate learning opportunities that explore cultures, health, economies, and the environment. 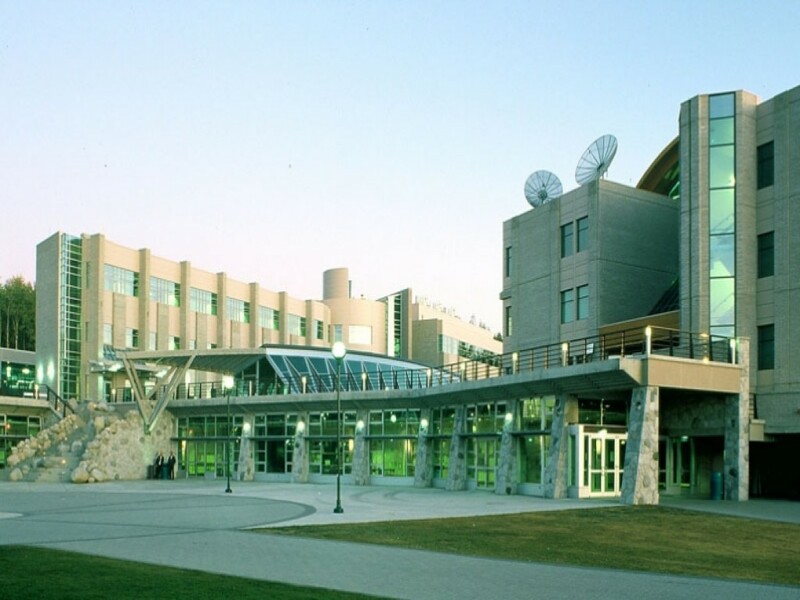 As one of BC’s research-intensive universities, we bring the excitement of new knowledge to all of our students, and the outcomes of our teaching and research to the world. 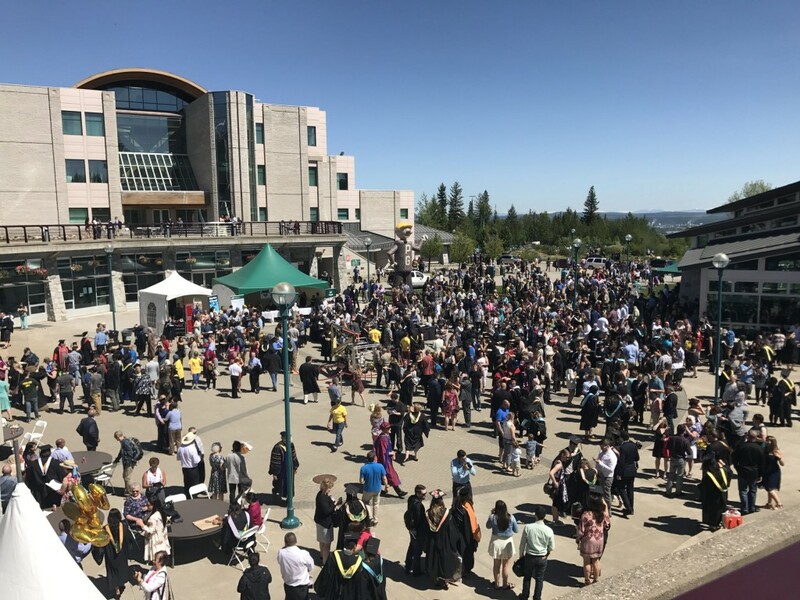 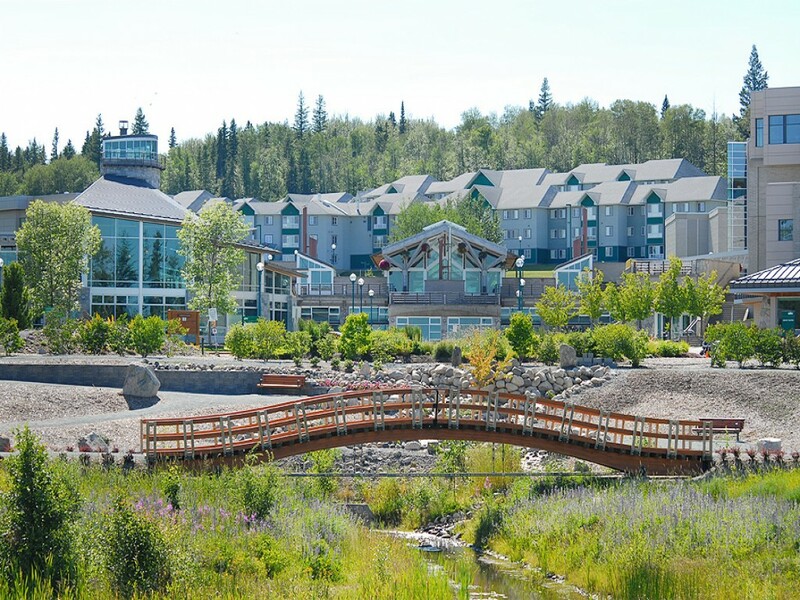 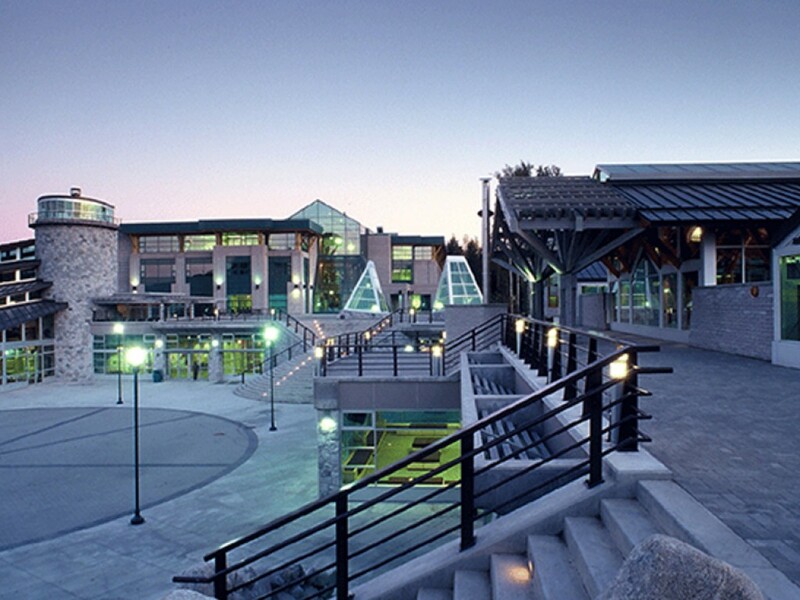 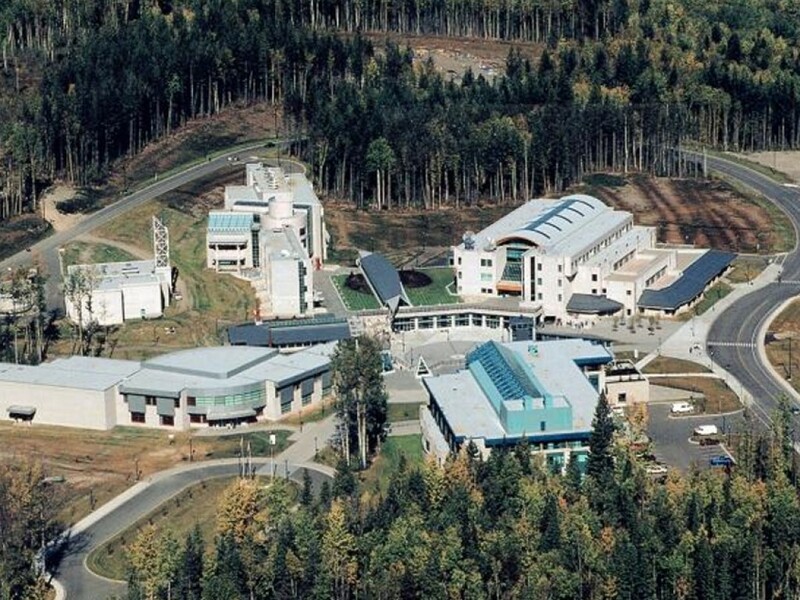 In addition to fostering and celebrating academic excellence, UNBC is a welcoming place, with a learning environment that is friendly, inclusive, and supportive.